Accessories are a great way to extend your wardrobe and add your personal style to any outfit. Women’s accessories – whether it be jewellery, shoes or bags – can be soft and demure, earthy and natural, colourful and fun, or bold to make a statement. Bidiliia’s ethically made jewellery is timeless and luxurious, designed in Australia, and handcrafted responsibly by artisans in Menorca, Spain. It features hand-moulded pewter and brass pieces in classic gold, including these three stunning pieces – from left: Shining Star Ring, Spring Leaf Ring and Spring Leaves Earrings. If shiny elegance is more your style, these earrings which incorporate beautiful Swarovski crystal elements are perfect. Choose from left: Magma Glammars, Vintage Glam Set and Ma Cherie earrings. Interested to see more? View the entire Bidiliia range of women’s accessories online. If you are looking for individual, Australiana-inspired jewellery, check out the colourful range from Studio Katinka. All the pieces are handmade with love in Melbourne. 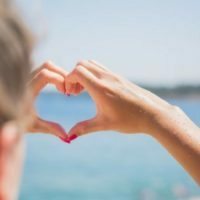 Owner, Katinka Kernutt, combines her love of photography by showcasing her products with beautiful images on her website and social media channels. Here is a sample of the unique designs – from left: Melbourne Blue Silk Tassel Earrings, Autumn Leaves Pendant and Magenta and Aqua Pattern Stud Earrings. Victorian-based Tasha Miller is the feisty owner of Jubly-Umph, she oozes attitude and we love it! 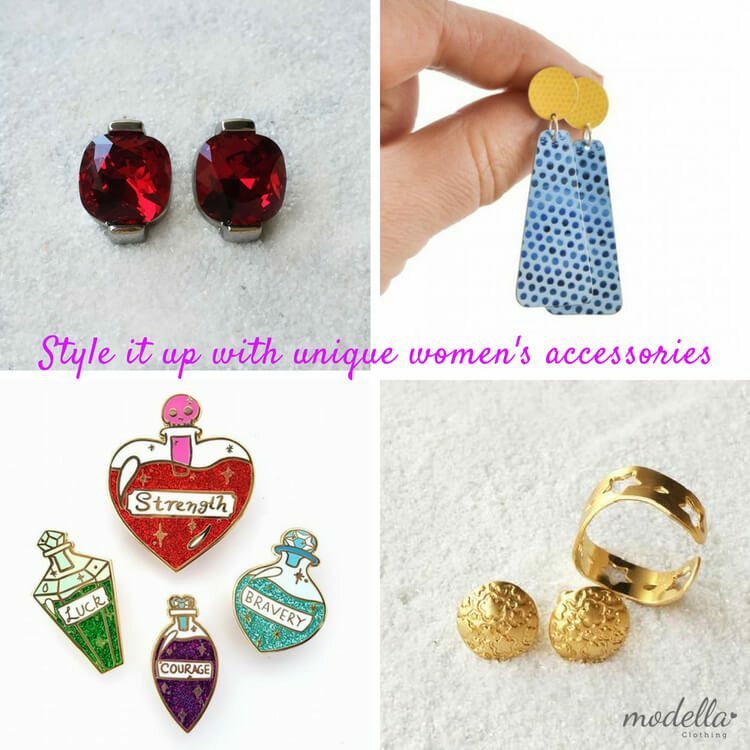 Her cheeky and bold approach rules her style and there is no hiding in the corner if you choose an item from her quirky range of lapel pins, brooches and earrings. If you want to stand out in the crowd and make a statement, look no further than Jubly-Umph. Bebe Bola was born to offer a modern, stylish option for celebrating pregnancy, motherhood and new parents. The range of pretty jewellery is sure to be loved by all mums to be. Featured below are two of their gorgeous pieces: the Harmony Ball Necklace and Baby Bee Charm. 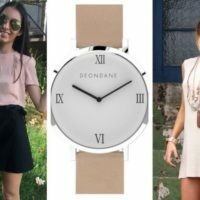 Operating from the beautiful Bondi Beach in Sydney, Deon Dane is an Australian designed unisex watch brand that combines modern, cool styling at affordable prices. Deon Dane utilises kangaroo leather straps into their designs as an eco-friendly alternative to other leathers and synthetic materials. The result is stunning simplicity. Interested to learn more? Check out our recent Deon Dane blog post. Looking for something for the man in your life? Read this post for Australian watch labels that you may also want to borrow! Ben and Margaux Thompson are the duo behind Charlie Middleton, an Australian leather accessories label that is proudly owned and operated from their Bondi workshop. Every item is handmade and crafted with understated elegance. Check out the bespoke collection for a unique touch to your wardrobe. Check out these gorgeous bags – from left: Charlie 91 Tan Nappa, Oliphant Suede Bespoke and Charlie 52 Navy Nappa. 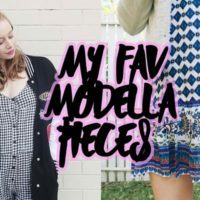 Modella Clothing is an Australian-based family owned business specialising in affordable, stylish labels. Is boho-chic styling the look you are aiming for? Check out these stunning clutches (with detachable shoulder straps that can be worn as chunky necklaces!) 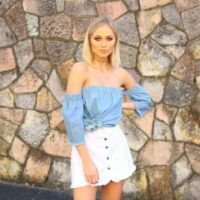 from Australian fashion label – Striking. Striking is an Australian fashion label which incorporates beautiful detail in its women’s fashion and accessory range. These two bags feature cute details including on-trend tassels, gorgeous prints and exotic trims. View more from the Striking range from our online store. Shoes of Prey was founded in Sydney in 2009 by three Australian friends – Jodie Fox, Michael Fox and Mike Knapp. The business has been an amazing success story and has now expanded and based its operations in the US. The foundation that Shoes of Prey is built around is actually counter-intuitive: delivering custom-made shoes on a mass scale. Many people said that it would never work, but this dynamic trio persevered and proved everyone wrong by building a massively successful global brand. 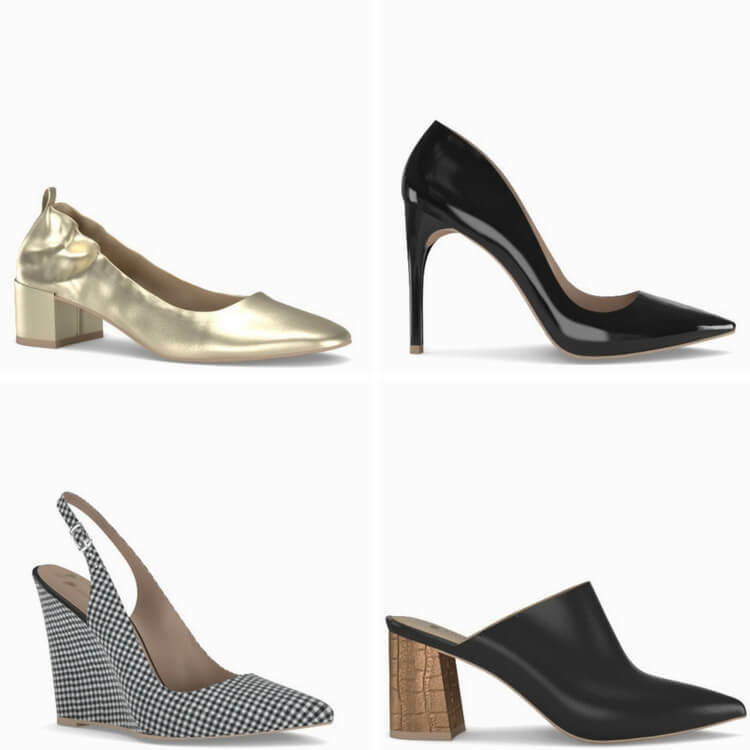 Feeling the need to design your own bespoke pumps or stilettos? Here is some inspiration – go online and start creating! With winter approaching, beautiful knits can add a final touch to your outfit while keeping you snug and warm. Melbourne-based Otto & Spike, has been producing knitted accessories from their Brunswick location for over 40 years. Check out the fantastic selection of Australian-made scarves, beanies, gloves and much more – from left: Spanish Red Birdy Scarve, Raspberry/Emerald Wingdings Beanie and Pink Gloves. We hope this post will help you find that individual piece when shopping online for that special accessory, to add the finishing touch to a new outfit, or revamp an old favourite. 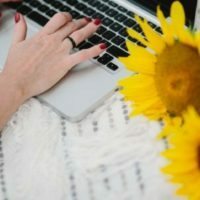 If you are new to online shopping or want to learn more about it, check out this post for our top 10 tips for online fashion shopping. Looking for more jewellery inspo? Check out this post by Janine Leghissa from Desiderate on the larimar stone – it looks just stunning as boho-inspired jewellery and comes with positive energy vibes too! We love the variety of these latest accessories trending in 2018 – we’d love to know which is your favourite, let us know by leaving a comment! 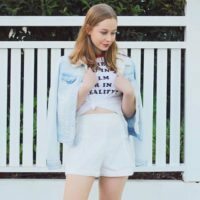 Casual summer style for under $65!